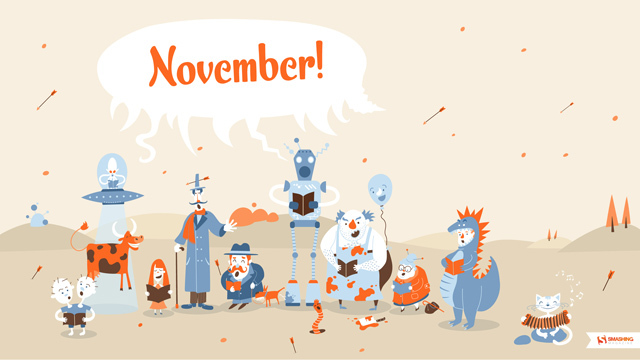 Check out our November wallpaper created for Smashing Magazine. Smashing Wallpaper is a long-term project by the Smashing Magazine featuring desktop wallpapers created by artists across the globe for every month of the year. 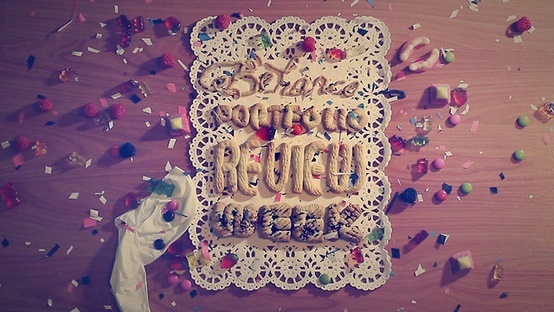 This post features free desktop wallpapers for November 2012. Time to freshen up your wallpaper! Check out our new set of 80 Hand-drawn holiday icons. This collection contains all the symbols and icons of Christmas, Thanksgiving and Halloween. These icons can be used in web design and apps as well as in greeting cards, posters, t-shirts, brochures or any other print media. 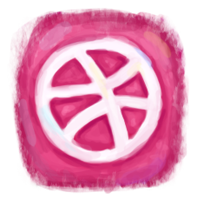 We’ve created a collection of 95 Hand-drawn Eco & Energy Icons for all kinds of eco events and topics. Icons cover issues of recycling, alternative sources of energy, environmental protection, vegetarianism, green living. 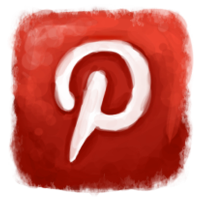 These icons can be used in web design and apps as well as in posters, t-shirts, brochures or any other print media. Check out the whole set on Graphic River. This set of hand-drawn shopping and commerce icons might come in handy if you decide to add some warm friendly feel to you e-commerce business. I tried to cover all the areas of e-commerce, but if something you need is missing, don’t hesitate to drop us a line. The whole set is available for sale on Graphic River. We’ve added two new projects into corporate identity section of our portfolio. 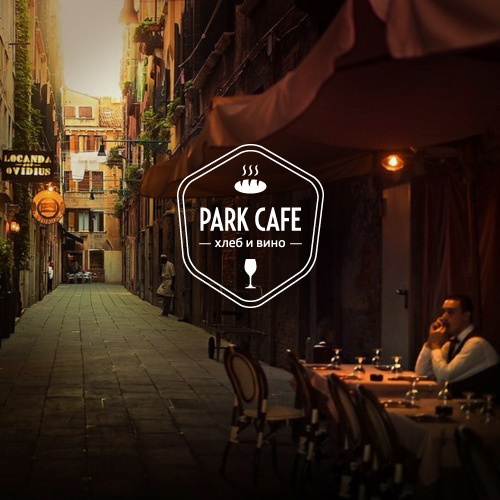 Park Cafe is a cozy European style wine bar & bakery in the center of Kyiv, Ukraine. We’ve created the logo, business cards, menu and some signage. Check it out! 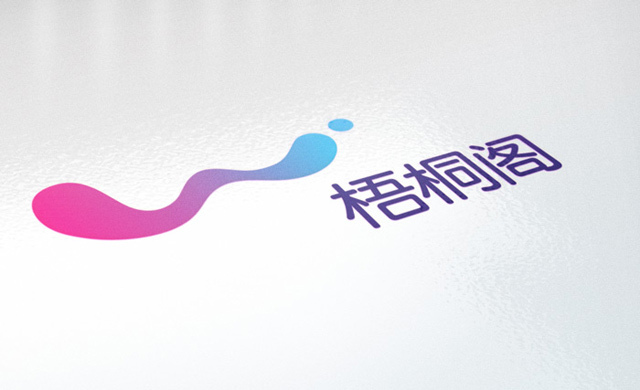 Wutune Learning is a Chinese company created to help young people learn digital arts and embrace modern digital media. The logo had to convey the ideas of future and technology. We were assigned to develop a logo, stationery and presentation templates. The whole story is here. It was really enjoyable experience to draw this food and drink icons, and I hope this feeling is somehow expressed in the final product. These hand-drawn icons are perfect to use for restaurant or cafe website, foodie app, restaurant menu, brochure etc. The full set is available for sale on Graphic River. It’s been a long while since we updated our portfolio the last time, and now is a moment to fix this. We’ll start with one of our favorites of the year — website for start-up incubator Happy Farm. Last year we’ve designed logotype and visual identity for this bright company. And this year was a time for a website. We’ve created colorful illustrated website to express creative dynamic spirit of the company. Besides colourful presentational part of the website, we’ve designed interface for start-up project submission and evaluation. 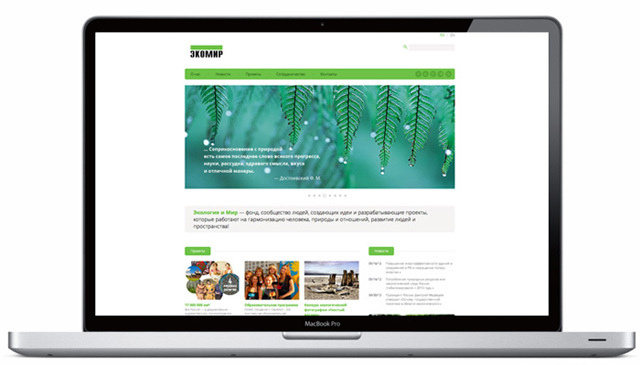 Programming, CMS and technical support was provided by Yedynka (Ukraine) team. Sometimes we have free time between projects and hands, itching for drawing. One of such moments resulted in creation of this set of hand-drawn icons. It’s suitable for websites, mobile apps, print projects or what have you. Grab yourself a set on Graphic River. We do not write too much in this blog, but there are always some things going on. 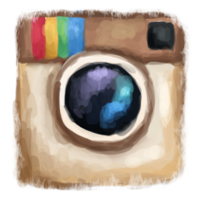 By the way, if you like these painted social icons, you can find the whole set — here. Recently we’ve been proud to be working on a website of the “Ecology and Peace” Foundation, which is a great organization that promotes environmental protection and creates amazing cultural, social and ecological projects. We hope our work will somehow contribute to our planet and will help it become at least a tiny little bit greener and cleaner. So we made the website very green. And very clean. 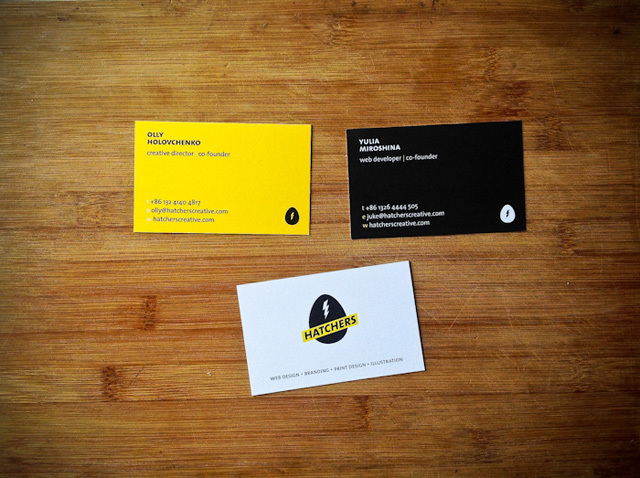 Hurray, we’ve got new business cards & they are awesome! They look like little yellow and black birds, and smell very tasty)) Check it out.